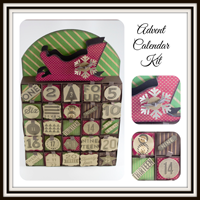 It's time for another color challenge at Pals Paper Arts! 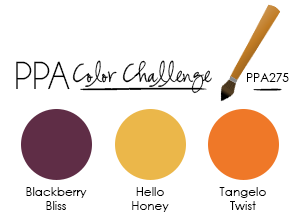 This week we are playing with Blackberry Bliss, Hello Honey and Tangelo Twist. They are such beautiful fall colors. I can't wait to see your creations! 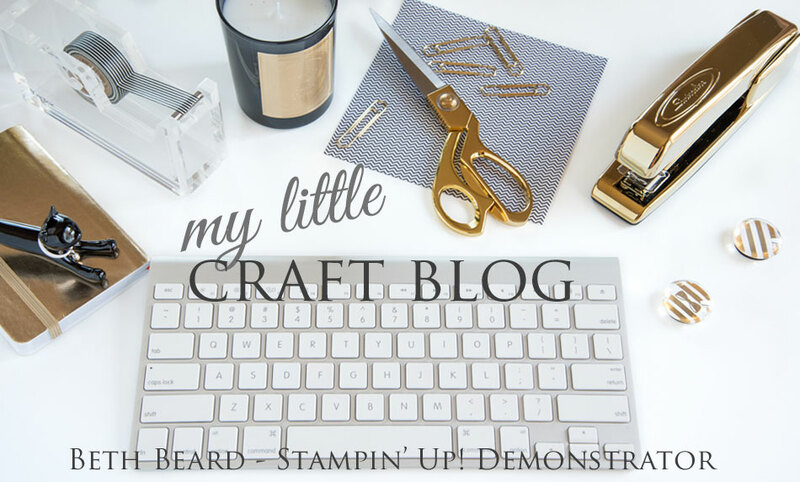 I opted for clean and simple using Stampin' Up! 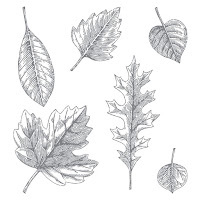 's Vintage Leaves stamp set. 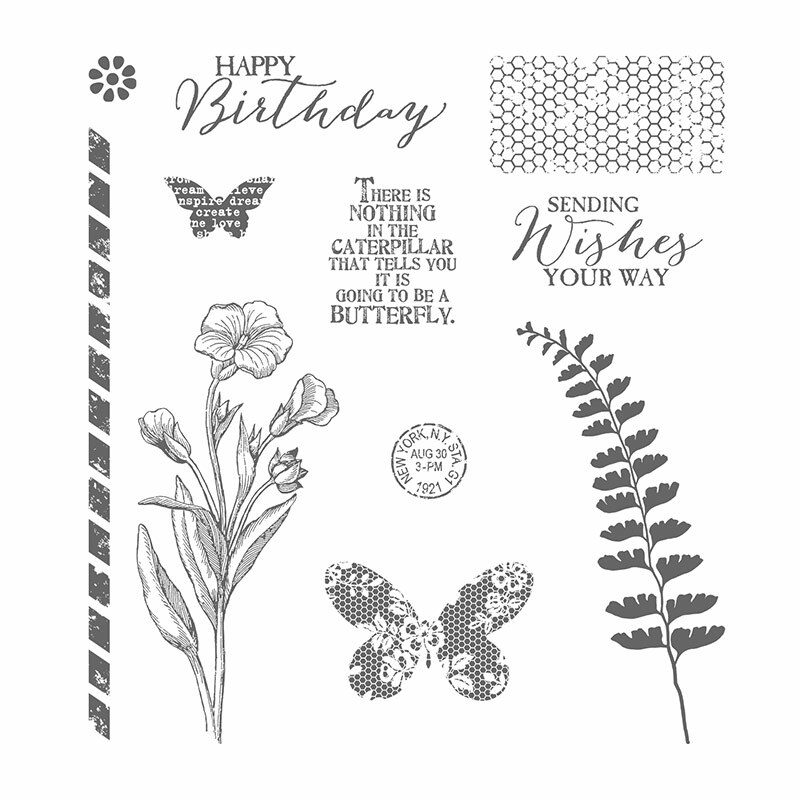 The sentiment is from the gorgeous stamp set, Butterfly Basics. The Stamp-A-Ma-Jig is a must-have for any stamper. 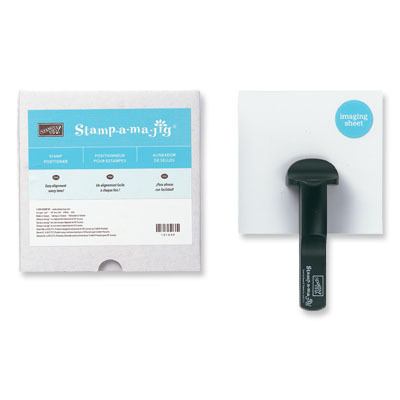 Helps you position stamp image exactly where you want, every time. Beautifully balanced and so sweet. 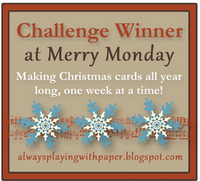 You make some amazing clean-and-simple cards, Beth. Love it. 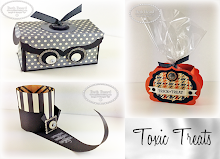 Perfect for those fall birthdays! 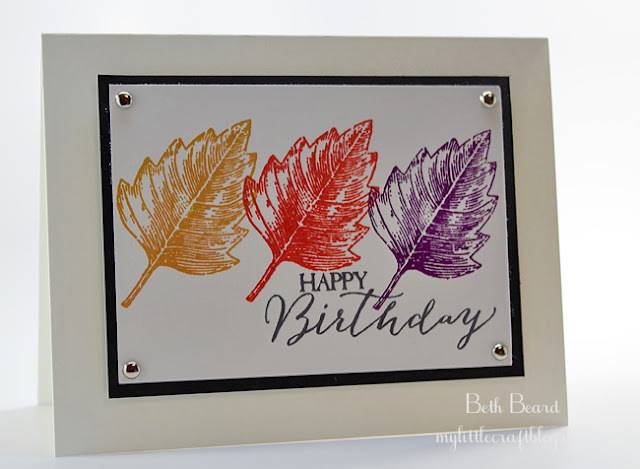 Love the smaller panel with the colorful leaves accented by the silver brads. 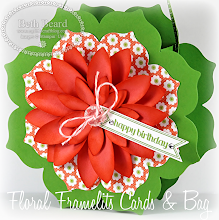 Beautiful card Beth! Simple trio and so fresh for fall! Bright and beautiful Beth. 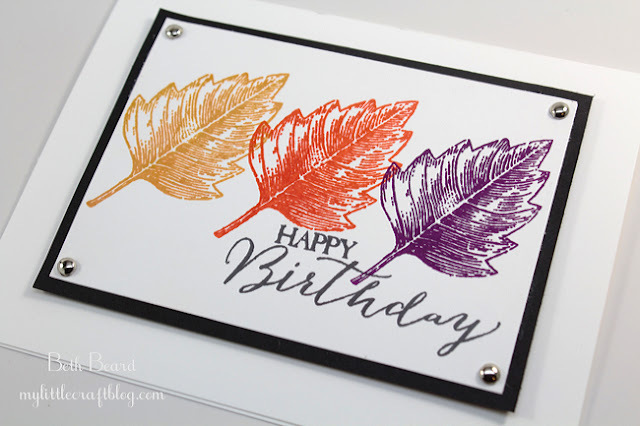 Love the simplicity of this fall card. Love the matching colors for the leaves that give it the clean and simple look. Love it! 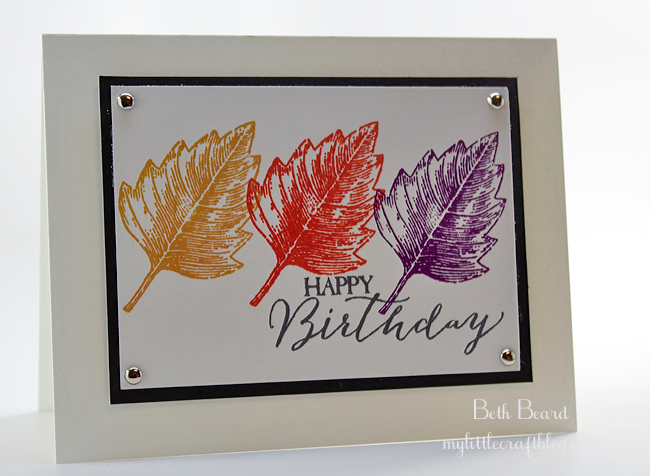 I LOVE Vintage Leaves, and love even more that you paired it with a fantastic sentiment from Butterfly Basics. This would be a perfect design for a class - especially when teaching SAMJ techniques. 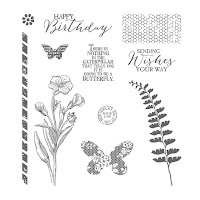 This is simply the most gorgeous and on trend card I have seen this year. the black and gold accent is really beautiful and elegant.